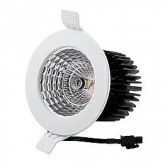 Premium 143mm (4 inch) LED Downlight with 5 years manufacturer warranty. Due to a low glaring value of UGR<19 it is well suited for offices, computer workplaces with monitors, retails shops and entrance halls. 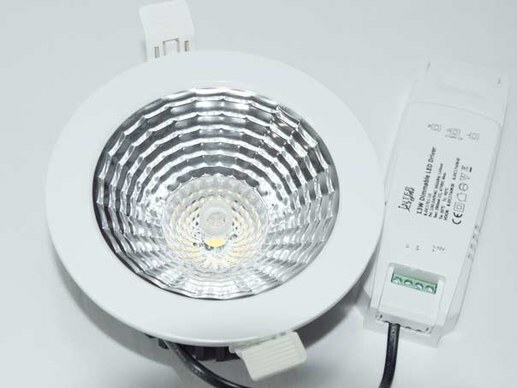 This is the 2nd generation of a successful Downlight series with an improved reflector design and an increased efficiency of around 100 lumens per watt. In addition we can now supply a DALI compatible power supply to integrate the Downlight into DALI networks. 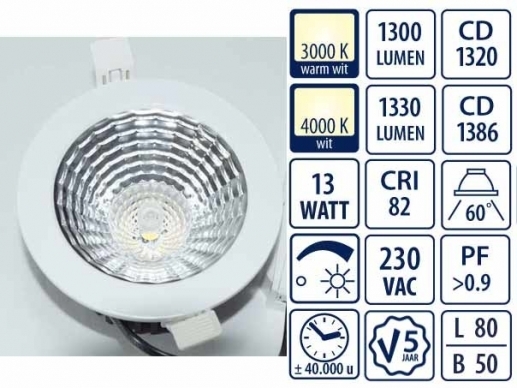 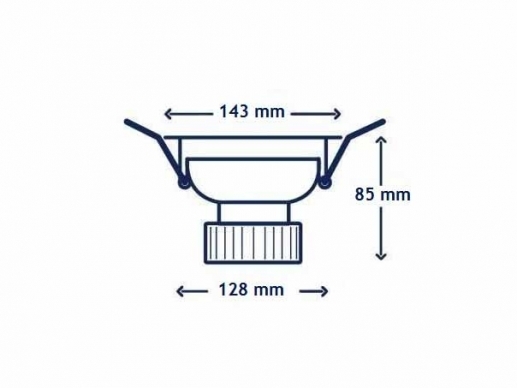 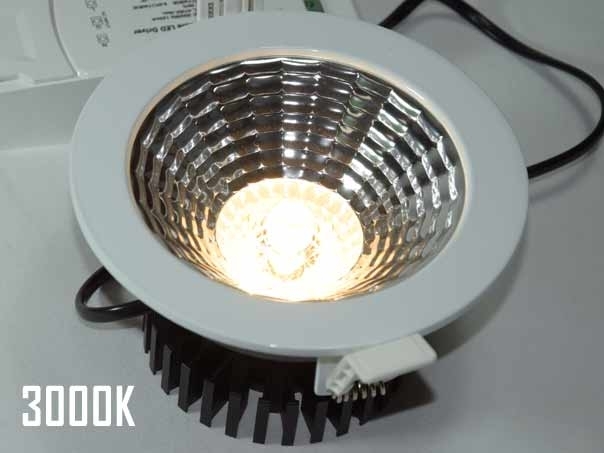 Premium LED Downlights with this quality components are usually much more expensive. 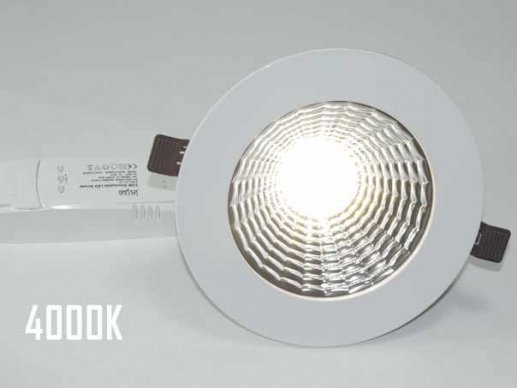 The unobtrusive design in combination with the agreeable light make this Downlight the first choice in many building projects. Two different dimming options are availably. 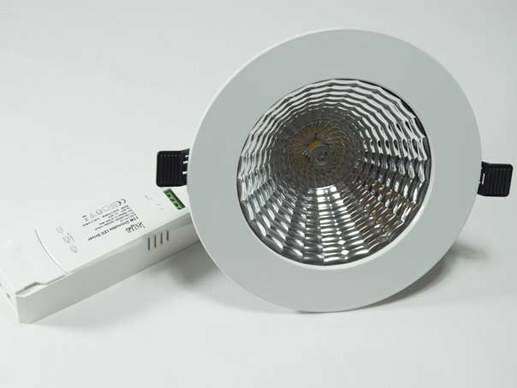 The classic 1-10V LED driver and as an alternative the DALI LED driver to integrate this downlight into modern DALI lighting networks. .
Due to the permium quality of the componentens, the manufactuer grants 5 years warranty.